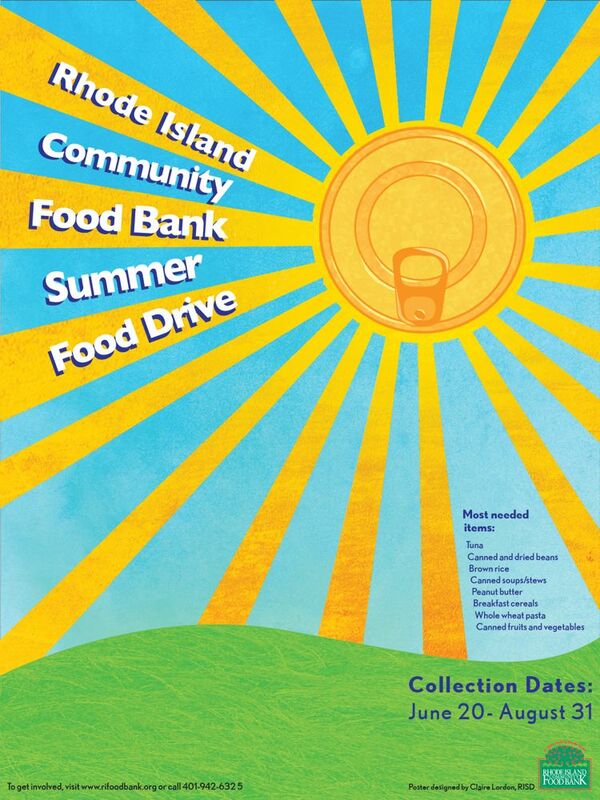 I made a few changes to my food bank poster based off feedback I received in my critique. The title is more legible and the can in the sun looks more realistic. I also moved the collection dates so it would be larger and quicker to read. You can see the pervious version here.